No matter what you’ve been through or where you come from, you are welcome here. Join us for a Sunday gathering and see why God’s family is no ordinary family. Fuse is NewSpring’s student ministry. Today’s middle and high school students will lead the next generation of the church and change the world. At Fuse, students learn to love God and live the life He has for them. Through small groups and monthly gatherings, Rally exists to rally a generation around Jesus and each other. Whether you’re a college student, young professional or still figuring it out, if you are between 18 and 25, Rally is for you. 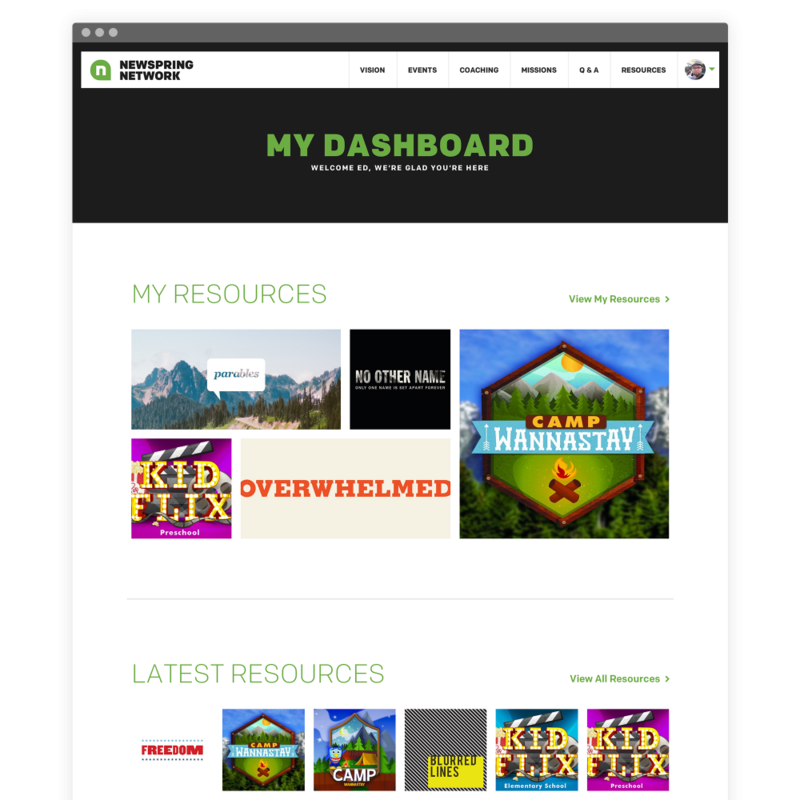 Sign up and gain access to all of past, present, and future resources with the NewSpring Network. Did we mention it’s free? Want to know more about our family values? 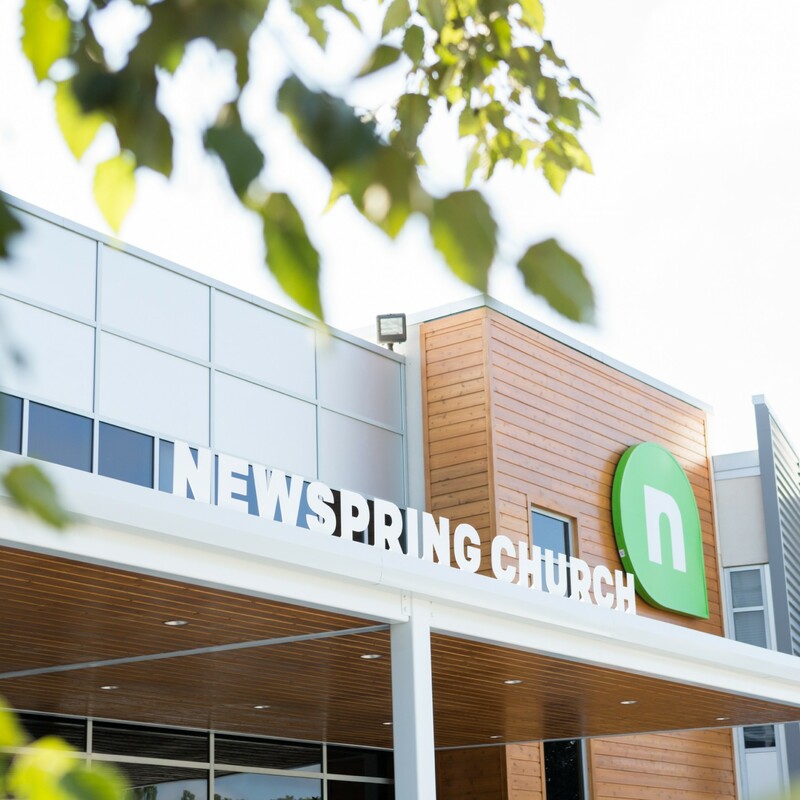 If it’s your first time at NewSpring, you are our honored guest. Here are a few frequently asked questions to help you plan your visit. The parking team will direct you to the closest available spot. Just follow the smiling faces in the bright orange vests. 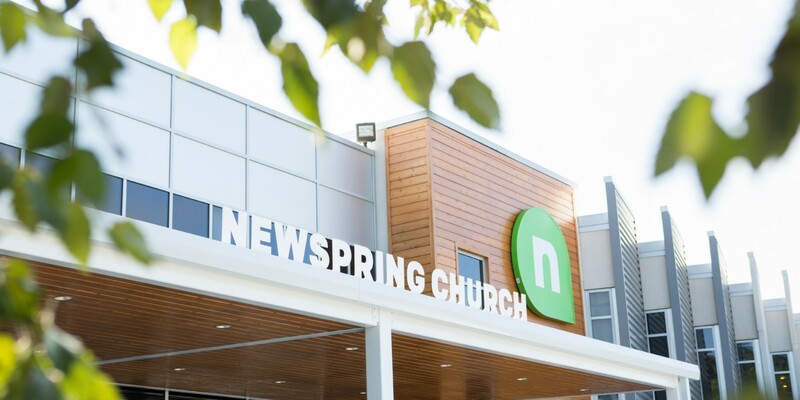 We reserve parking spots for first-time guests, so if you're new to NewSpring, be sure to turn on your flashers when you enter the parking lot. As you're walking to the building, the greeting team will meet you and show you where to find the auditorium, restrooms, and children’s ministry. If you need anything throughout the day — mints, earplugs, a Bible, or a pen — feel free to stop by the Guest Services desk. Or, just ask anyone with a NewSpring lanyard or name tag. We’re a friendly bunch, and we’d love to serve you. In KidSpring, children fifth grade and younger experience Jesus on their level. KidSpring is a safe, age-appropriate environment where kids have their own service with singing, a Bible lesson, and small group time. To see what our kids are learning, check out KidSpring’s YouTube channel. Gatherings last about an hour and 10 minutes. We start by singing three to four songs, then you’ll hear from a member of our teaching team. To get a feel for our teaching style, check out the current series. At the end of the gathering, we create space to respond to what we’ve heard by singing, praying for one another, and bringing our tithes and offerings. Most people dress casually, but you are welcome to wear whatever makes you comfortable. Fill in the blank with whatever fear you have about not being accepted: divorced, single parent, broke, an addict, bi-racial, a skeptic, etc. Everyone is welcome at NewSpring. So come as you are, and we’ll see you on Sunday!